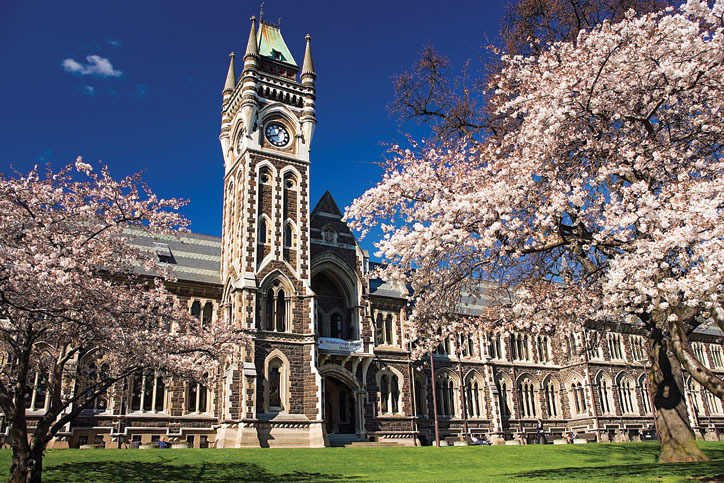 The University of Otago in Dunedin is New Zealand's oldest University. The University was founded in 1869 and opened in 1871. 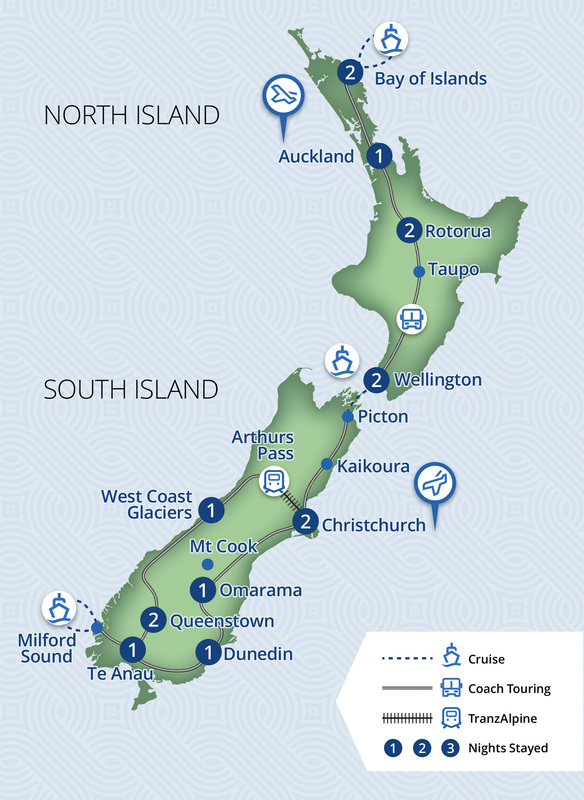 Beginning in Christchurch, discover the delights of the South Island such as Dunedin, Milford Sound and Queenstown. 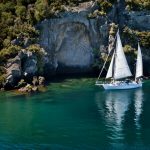 Spend 8 days touring the North Island, visiting cultural Rotorua and the stunning Bay of Islands, then finishing the tour in Auckland, the 'City of Sails'. Book a Grand Pacific tour with Relaxing Journeys this month and SAVE! 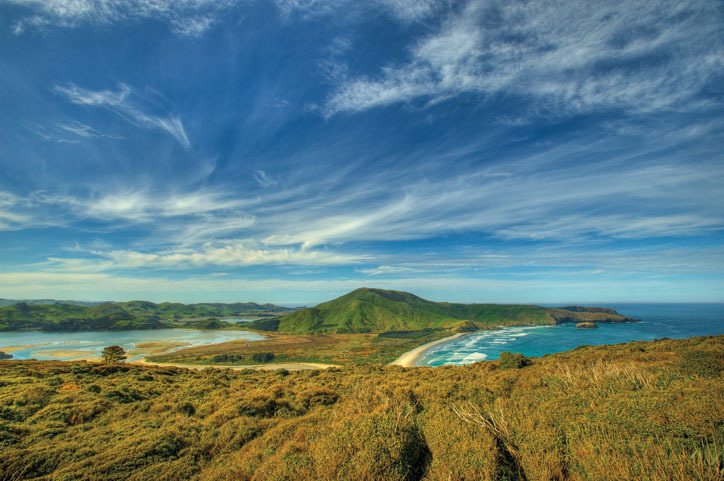 Book a Grand Pacific tour with Relaxing Journeys this month & SAVE! 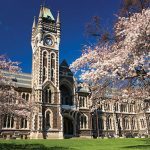 Fly from your homeport to Christchurch, where you will be met by a tour representative and transferred to your hotel (flight not included). 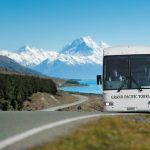 After an introductory city sights tour, depart Christchurch and travel through the southern Canterbury Plains to Lake Tekapo. See the brilliant turquoise water, visit the Church of the Good Shepherd, and view the sheepdog memorial. 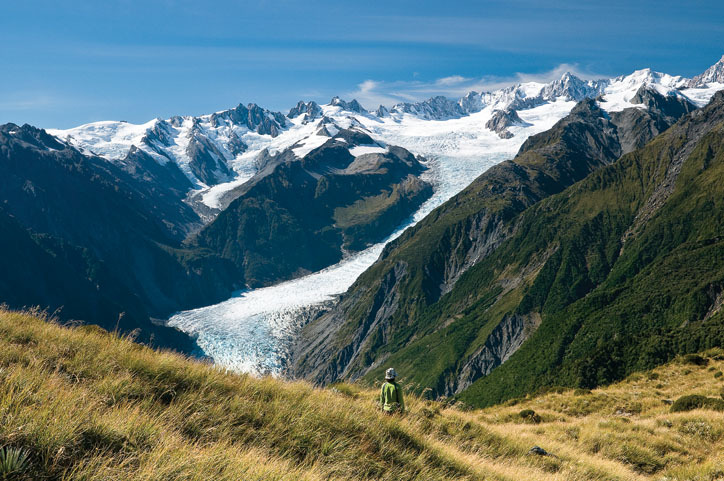 Marvel at the spectacular mountain ranges including Aoraki Mt Cook, New Zealand’s highest peak. The opportunity is available (time and weather permitting) to enjoy a scenic flight (optional) over the Southern Alps before travelling to Ōmarama. 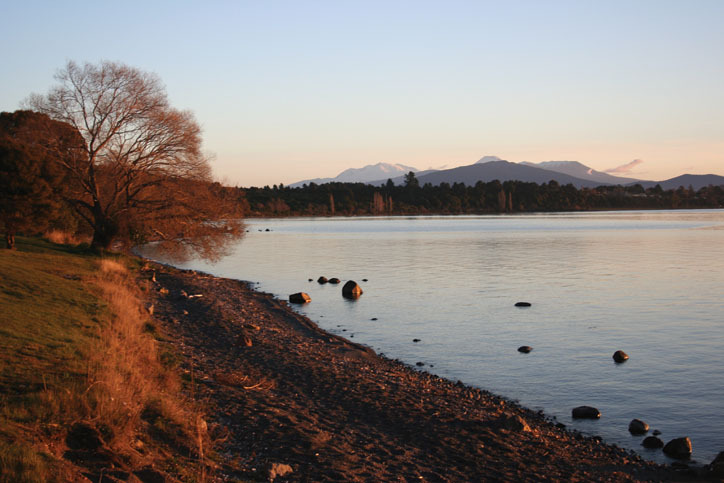 Depart Ōmarama and see Lake Benmore before following the Waitaki River to Ōamaru, famous for its limestone. 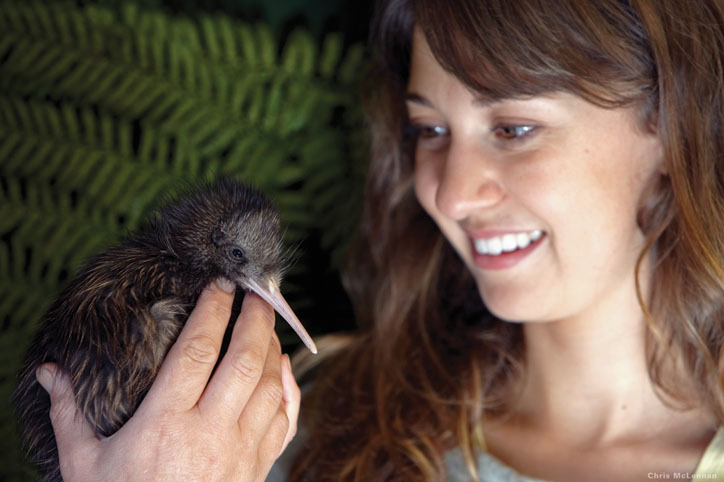 Continue south to Dunedin and enjoy a city sights tour followed by some free time. Tonight a Scottish evening will be presented comprising bagpipes, great food, a special Haggis Ceremony and gift. This morning travel out along the Otago Peninsula to Larnach Castle, where you will hear of the tragic and scandalous history on a guided tour. Enjoy time to wander around this Garden of International Significance followed by a delicious Devonshire Tea. Farewell Dunedin and travel through Balclutha and Gore to Te Anau, gateway to Fiordland, your overnight stay. Tonight you may like to visit the Te Anau Glowworm Caves (optional). 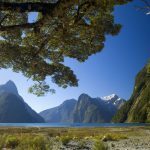 Depart Te Anau for a fascinating drive to Milford Sound where you board your launch for a cruise on this magnificent fiord. 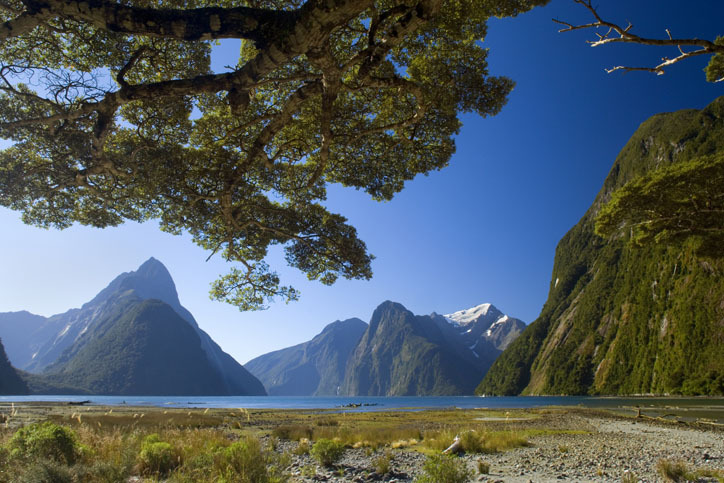 See the spectacular Bowen Falls and towering Mitre Peak as you enjoy a picnic lunch. This afternoon travel to Queenstown, overlooking magical Lake Wakatipu. Spend the next two nights at this year-round resort which offers a wide range of activities and attractions. This evening is free and you may choose to dine at one of the many fine restaurants. Travel to Arrowtown, an old gold mining village, and visit the Lakes District Museum. Continue via the Haast Pass to the mighty West Coast, an area of stunning beauty. 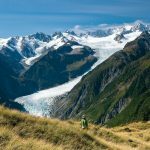 See the snow-capped peaks of the Southern Alps as you travel to Fox Glacier. Time is available (weather permitting) to experience a scenic flight (optional) over the spectacular glaciers. Travel to Hokitika and visit a pounamu (greenstone/jade) studio. Continue into Arthur’s Pass and board the TranzAlpine, renowned as one of the great train journeys of the world. 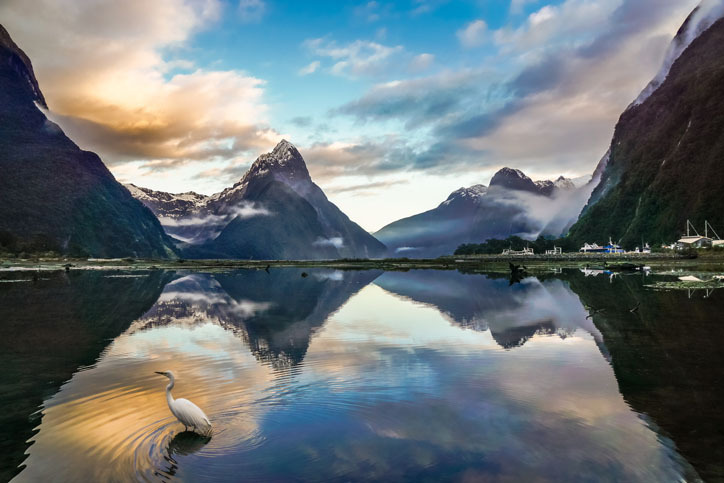 View rivers and valleys as you travel through the Waimakariri Basin, over massive viaducts and through the patchwork farmlands of the Canterbury Plains to the elegant city of Christchurch. On arrival your coach will be waiting to transfer you to your hotel. Travel through the Lewis Pass and enjoy the spectacular scenery as you continue to the Marlborough region, famous for its food and wine. Continue to Picton where you board the Interislander ferry for your journey through the Marlborough Sounds and across Cook Strait to Wellington. 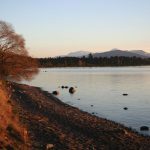 Depart Wellington and view the volcanic peaks of Mt Ruapehu and Mt Tongariro as you travel to Lake Taupō. 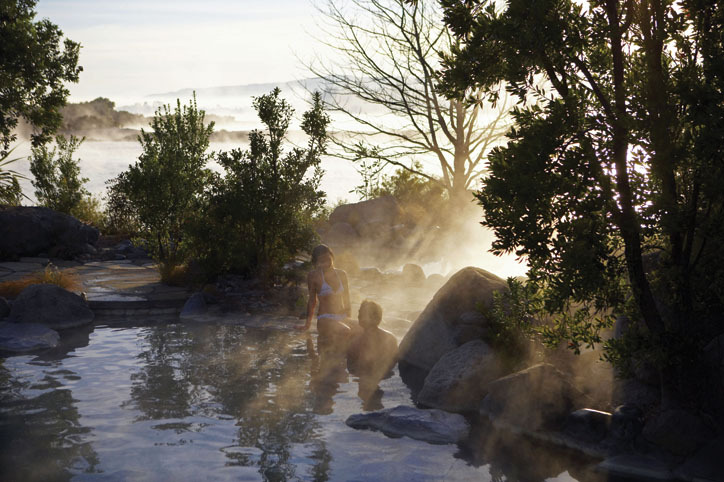 Visit the spectacular Huka Falls, then travel along the Thermal Explorer Highway to the geothermal wonderland of Rotorua. This morning depart Rotorua and travel north via Auckland. 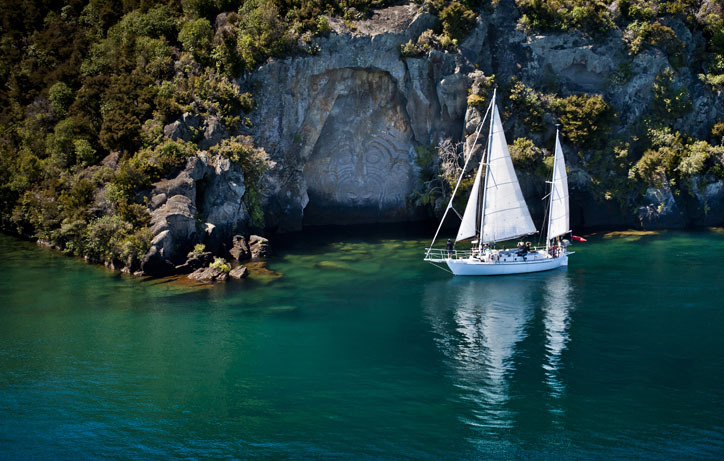 Continue via Whangarei to Paihia, situated in the heart of the beautiful Bay of Islands. 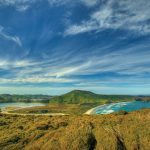 Enjoy an introduction to this area, location of the signing of the treaty between the Māori and the British. Depart the Bay of Islands this morning and travel via Whangarei and Dargaville to Matakohe. 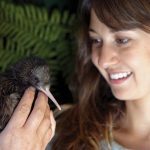 Enjoy a visit and informative talk at the Kauri Museum before continuing to Auckland for a city sights tour. This evening you will be treated to a special farewell dinner with your new friends. There are 51 reviews of this tour from past clients of Relaxing Journeys, averaging 4.7 out of 5. 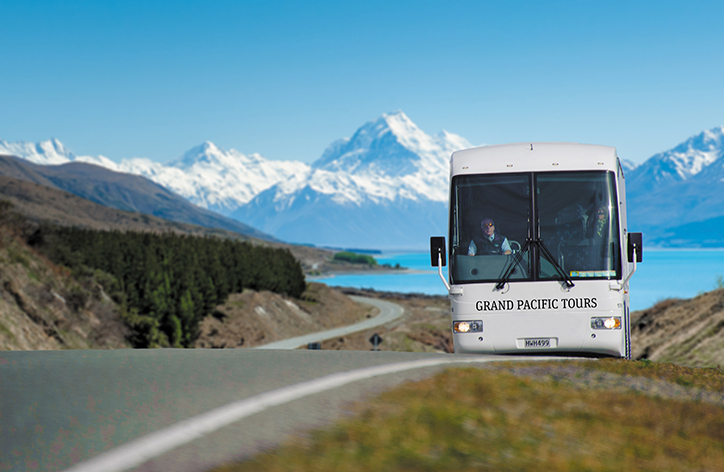 The tour with Grand Pacific Tours totally exceeded our expectations. Coach Captains Rikki and Chris with tour guide Marita ensured that the tour went without a hitch. Their company along with a great deal of information and some good humour was appreciated by us as a couple and I think by all of the tour group. The hotels with excellent food were well chosen in some dificult areas of the country. The places of interest chosen to visit were varied and intersting. Chelsea at Relaxing Journeys kept us fully informed before the trip which was greatly appreciated. Well done to all concened for providing an excellent holiday. Excellent tour good value for money. 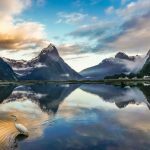 A fabulous way to explore New Zealand. We were well looked after by Lorraine our tour guide and felt safe with the driving expertise of our coach captains Geoff and Murray. All three were very knowlegeable and knew fascinating facts about the islands, coupled with the brilliant itinary this made the tour very interesting. The standard of the food and accommodation exceeded expectation. We very much enjoyed the tour. The glow worm caves, Mt. Cook, barbeque and sheep shearing, Kuari forest museum, Agrodome, Maori concert, Bay of Islands, to name a few, were all excellent choices. Train ride was an excellent choice even though our day was somewhat foggy. I do not like city tours. Only half the people on the bus get to see anything at any one time, i.e. I did not see the cardboard cathedral. And these city tours are mostly looking at buildings i.e. universities, town halls etc. So I would eliminate them. If something is worth seeing stop the bus and let people off. Also, this is the first time in our travels where the tour guide and bus driver were the same person. I realize it is a cost saving measure but we had no opportunity to ask questions as it was not safe to distract the driver with questions while we were en route and when we arrived we either forgot or the driver was busy with unloading and getting us our rooms. Overall a great tour. I will certainly recommend it to anyone who asks. Wonderful trip. Excellent value. So much included. Highly recommend this trip. The tour is wonderful. I enjoyed it very much. Both of our drivers (Steve) are great. It would be better if some of the accommodations can be improved, such as the Heritage Gateway Hotel. We enjoyed the tour but would have liked a smaller group, say about 24, as it was in the last part. Did not think too much of the hotel in Christchurch, large but empty rooms. Liked the availability of laundry facilities at most to the places we stayed. Impressed with the IBIS in Wellington. Drivers were excellent. Accommodation averaged very good. Meals averaged very good. Overall good. Will recommend to friends.